When you’re ready to make the pivot from being reactive to a proactive business leader, there are a number of questions that your scorecards and reports should be able to answer. Drive performance, profitability, and growth for your business. 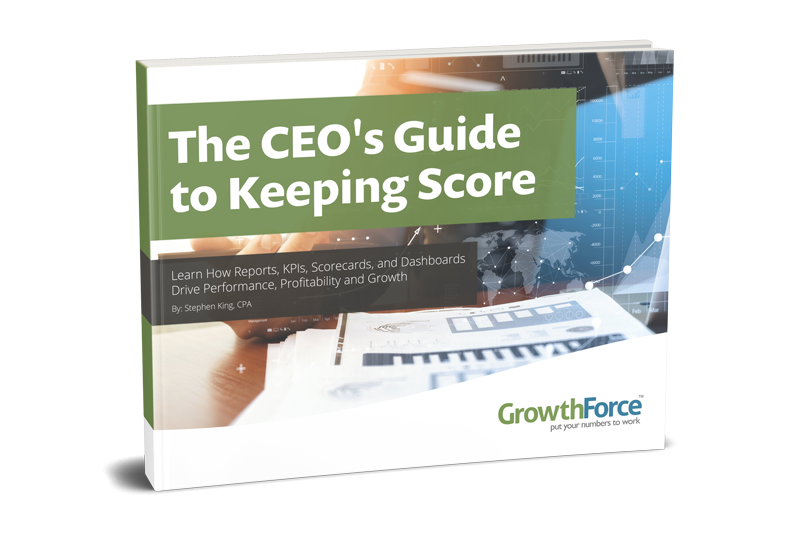 Fill out the form to download, "The CEO's Guide to Keeping Score!"